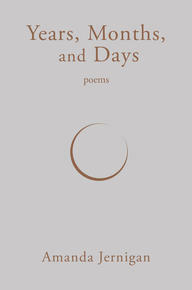 "On Our Radar" is a 49th Shelf series featuring books with buzz worth sharing. We bring you links to features and reviews about great new books in a multitude of genres from all around the Internet and elsewhere. 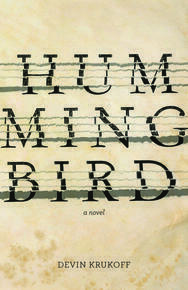 Hummingbird reminded me of Bellevue Square by Michael Redhill. I thought I knew what was going on until I realized I didn’t. And from that point on, I questioned everything I read (I was as confounded as Felix). 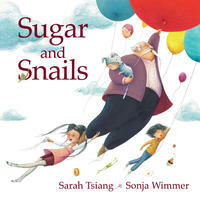 If you don’t like being confused or not knowing how things stand in your fiction, you might want to avoid this book. But, for me, it was a pleasure. 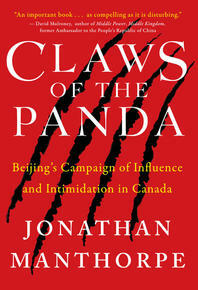 So it was not until two years ago that I saw I had the full picture, and felt confident enough to sit down and write the outline for what has become my book, Claws of the Panda: Beijing’s Campaign of Influence and Intimidation in Canada. What is astonishing is that just as the book was completed, the story of Meng Wanzhou and Huawei Technologies, of which she is the chief financial officer, broke. 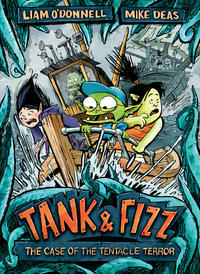 It is not surprising that this series, of which Tank and Fizz: The Case of the Tentacle Terror is the fifth, is a hit with early-novel readers. It has everything: excitement, suspense, inter-species friendships (apparently there is no racism in Slick City), and a whole lot of yuckiness. Not just green skins, googly eyes, and fangs, but choco-slug cookies, dulce-and-yarrot soup, and dog-headed kobold pirates. It also has lots and lots of tech and computer gadgetry that mixes in with magic to provide new and different effects. When all these individual pluses are put into a half-way plausible story presented in a mix of pictures, comic strips, and regular text, what you get is a real winner.